Home Stories New Season, New Boots? 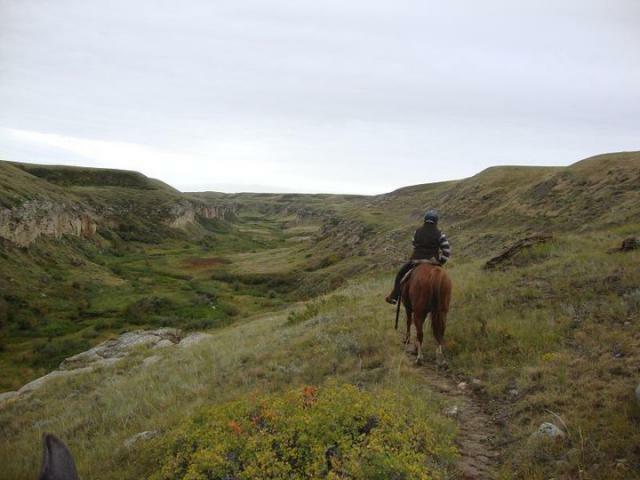 I’m getting geared up for this year’s Competitive Trail and Endurance season in Alberta. In the next week or so, my horses will be going to see the vet for their annual check-ups and barring any surprises there, we will begin conditioning very shortly. 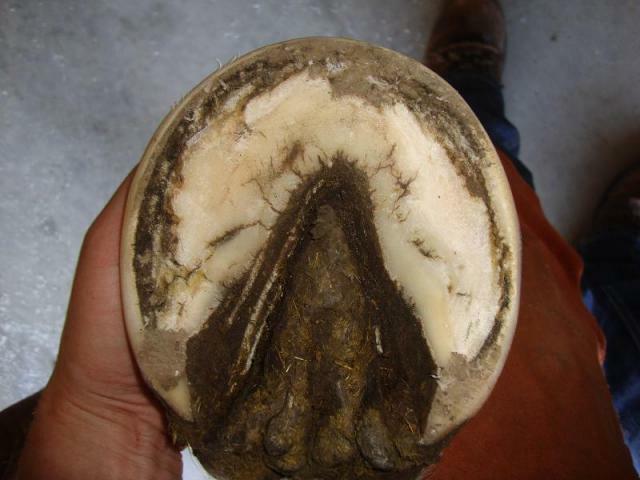 After a few months off due to the harsh conditions of our winter my horses feet are usually a lot more sensitive; both from disuse and standing around in the moisture, so I always have to boot until things dry up. 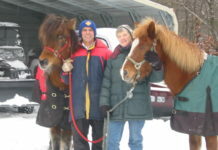 In the past I have only used my 2001 APHA mare for CTR. 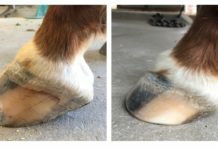 I purchased her from Alberta’s only (at the time) AANHCP’s trimmer and had a steep learning curve to follow when it comes to natural hoof care and boots. Her hooves were amazing and now it was my job not to mess them up. 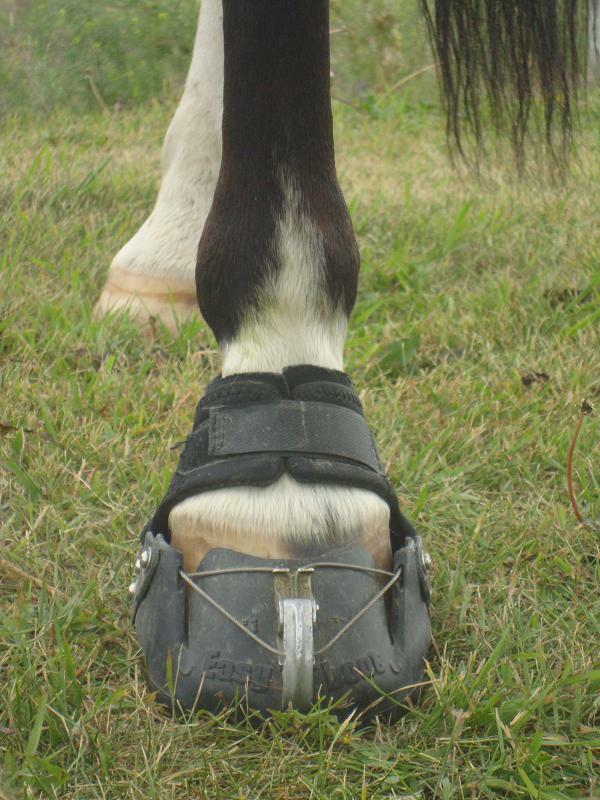 At the time I brought her home Easyboot Epics were the best technology for her hooves and intended sport. Since then these Epics have seen hundreds of miles. We go completely barefoot when the terrain allows but these boots are absolutely my “go-to” hoof protection of choice. This year I will be conditioning one, maybe two other horses and will need to fit them for boots. I love my Epic’s as they have never given me any trouble on the trail through the toughest of conditions and their adjustable fit make them ideal for hooves mid-late trim as well. I’m not sure if I want new Epics for my other horses this year or should I try something new? 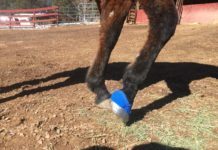 One horse measures out to have a round hoof and should fit into Easyboot Gloves which I’ve heard nothing but good things about. 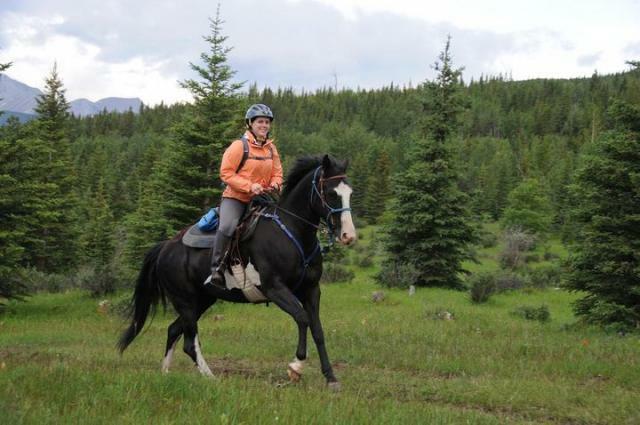 The third horse will most likely be ridden by novice riders and therefore might benefit most from the Easyboot Glove Back Country due to their ease of application. On the other hand, both should also do fine in Epics and I trust this boot completely. What to do? What to do? I’m having a hard time telling myself to branch out because of the great success I’ve had with the one style, but technology is forever changing and I might just have to take the leap. 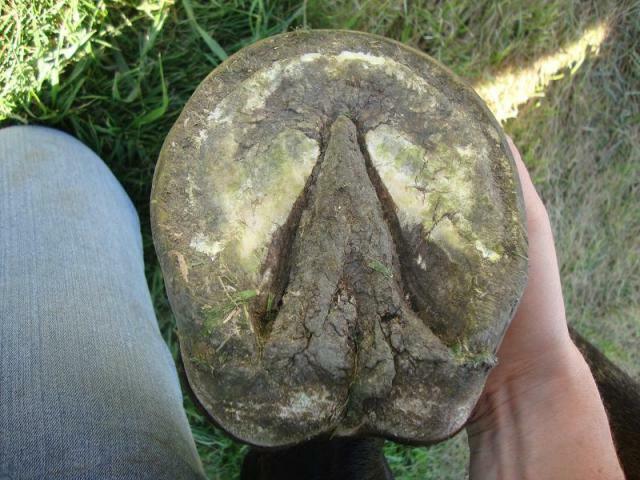 Watch for us on the trail and you might be surprised to find what is on my horse’s feet.